"Judo is a way of life; a way of being. 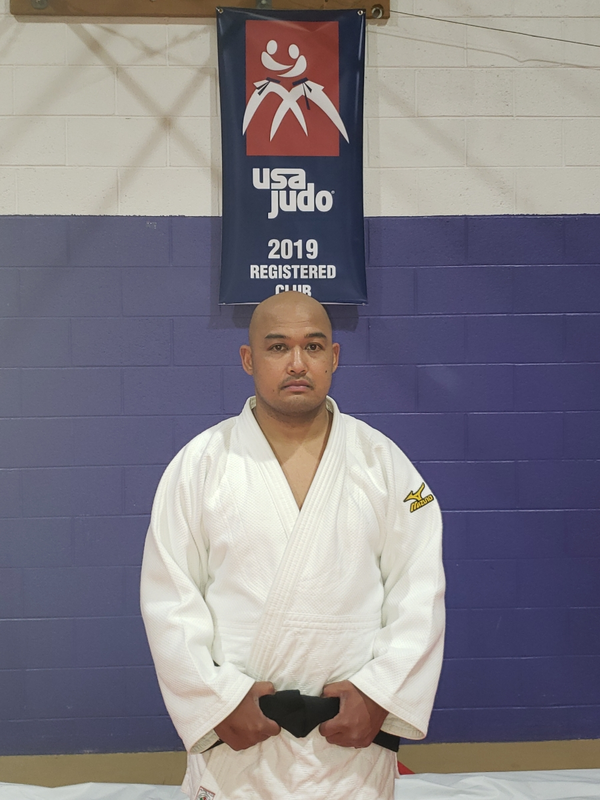 It is a pleasure to carry on the tradition and spirit of judo"
Sensei Fukuhara is a got involved in judo when he was only six years old at the Denver Judo Dojo and earned his black belt when he was 16. 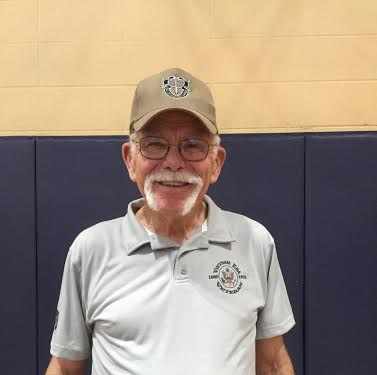 He competed for many years, winning dozens of tournaments, including three Junior National Championships. His entire family is involved in judo, including his two daughters, a brother, several cousins, and more than one nephew. 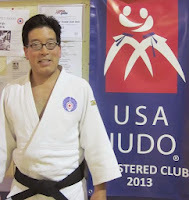 He is honored to teach along side one of his own senseis, Sensei Tabuchi. 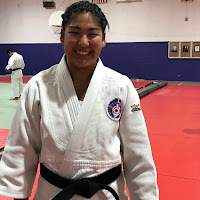 Along with Sensei Levitt and Sensei Tabuchi, Sensei Fukuhara received his training directly from the three founders of the Denver Buddhist Temple Judo Dojo, Senseis Kuramoto, Okimoto, and Takamatsu. His guiding spirit is that of Giri - the Japanese spirit of giving back. Sensei Fukuhara is an Account Manager with Rexel. "Success is not measured by how much you win, but by how hard you try". Sensei Levitt is a fourth degree blackbelt (Yodan) who got involved in judo when he was 9 years old. After a short break, he again connected with judo in college, and went on to get his black belt soon after. The head sensei of DBTJ for more than18 years, he only stepped down recently in order to take a more supportive role in the community. He loves working with children, and has brought three generations of students to expertise. 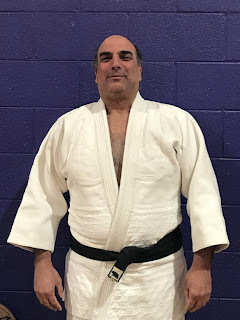 Along with Sensei Fukuhara and Sensei Tabuchi, Sensei Levitt received his training directly from the three founders of the Denver Buddhist Temple Judo Dojo, Senseis Kuramoto, Okimoto, and Takamatsu. Sensei graduated from Colorado State University with a degree in engineering, and his career as a mechanical engineer has spanned over 40 years, and his expertise extends to the mining, power, nuclear industries. 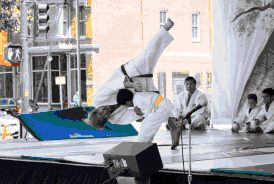 Sensei Tabuchi is a fourth degree black belt (Yondan) who has been involved in judo for more than sixty years. He has trained a number of national champions, black belts, and other serious judo practitioners, and excels in individual instruction based on the needs of the student. Sensei Tabuchi is a Certified Public Accountant with his own firm, specializing in personal and corporate support. 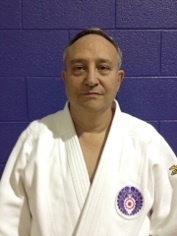 Sensei Kendall is a fifth degree black belt (Godan) who has been involved in judo since... He is a qualified international judo referee, and acts in this capacity as often as his schedule will allow. 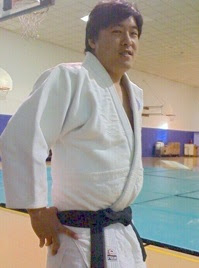 He is also a Meiyo Shihan, or ‘Honored Advisor’ to the Denver Buddhist Temple. 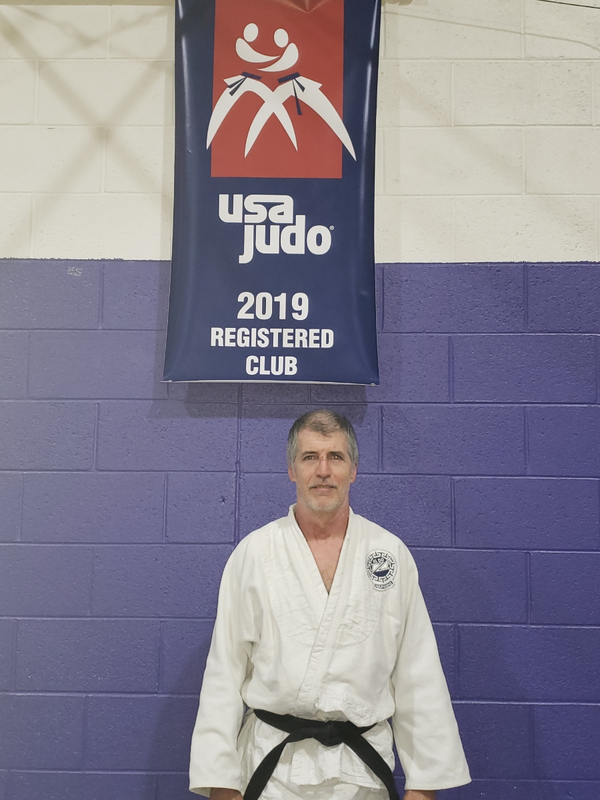 Sensei Kendall is the former head sensei of North Jeffco Judo Club, and is a successful entrepreneur with several businesses to his credit. 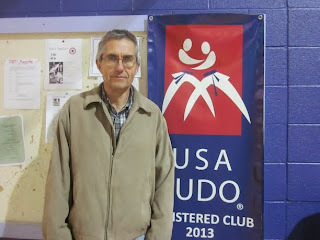 Sensei Borysiewicz got his start in judo in his native Poland in the 70s. He joined DBTJ in 2001 and has gradually grown from a beginner to a fully qualified first degree black belt (Shodan). Knowing what I know now I wish I would have started judo when I was Five. Sensei Lawton Shinsato brings a diverse martial arts background and competition experience to the club. 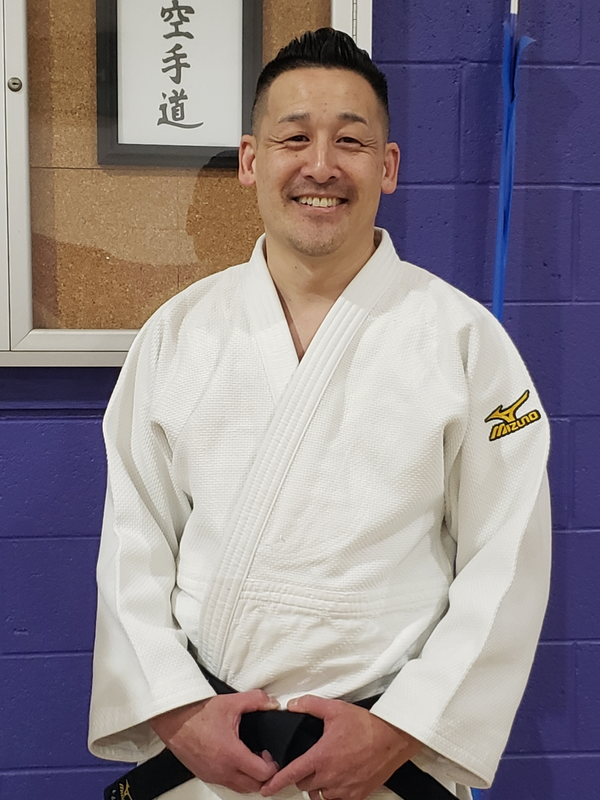 Along with his shodan rank (1st degree black belt) in Judo, Sensei Shinsato is an accomplished folk style wrestler and experienced in Wado-Ryu Karate. He is also our guide to the East Asian countries, serving as the founder and tour leader of Pacific Rim Cultural Exchange, specializing in themed (including Judo and Baseball) trips to Japan, Korea, and China. "I love the spirit of judo. It reminds me of my family history, and helps me connect with my roots in Japan." 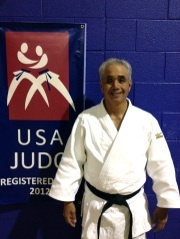 Sensei Fuji has been involved in judo since 1985. 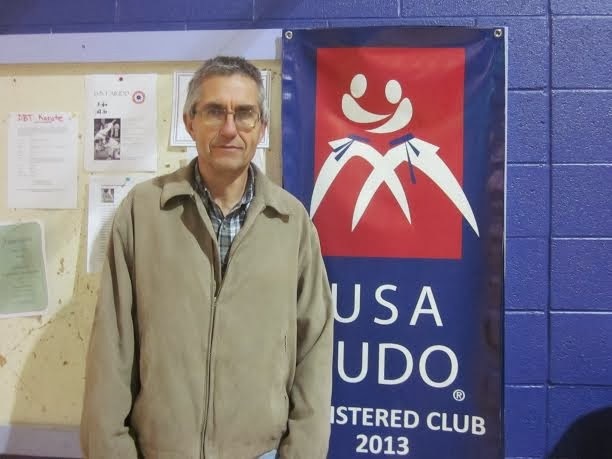 He began his training at the Denver School Of Judo, and assisted with their merger with our dojo in 1990. 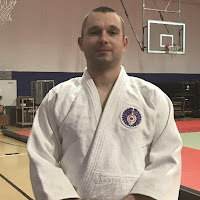 He is a first degree black belt (Shodan) and earned his rank in 2010. He comes from a long line of jujitsu and judo practitioners, including two uncles and his grandfather. One of his uncles trained under Sensei Tabuchi here at DBTJ. Of special note is the fact that Sensei Fujii’s great-grandfather was a Samurai in Japan who was a master of both sword fighting and jujutsu. 2018 Albert Tagawa Shiai Registration Now Open!